Fitbit has been in the fitness game for quite some time now and the new fitness tracker Fitbit Alta HR is an update to the existing Fitbit Alta. 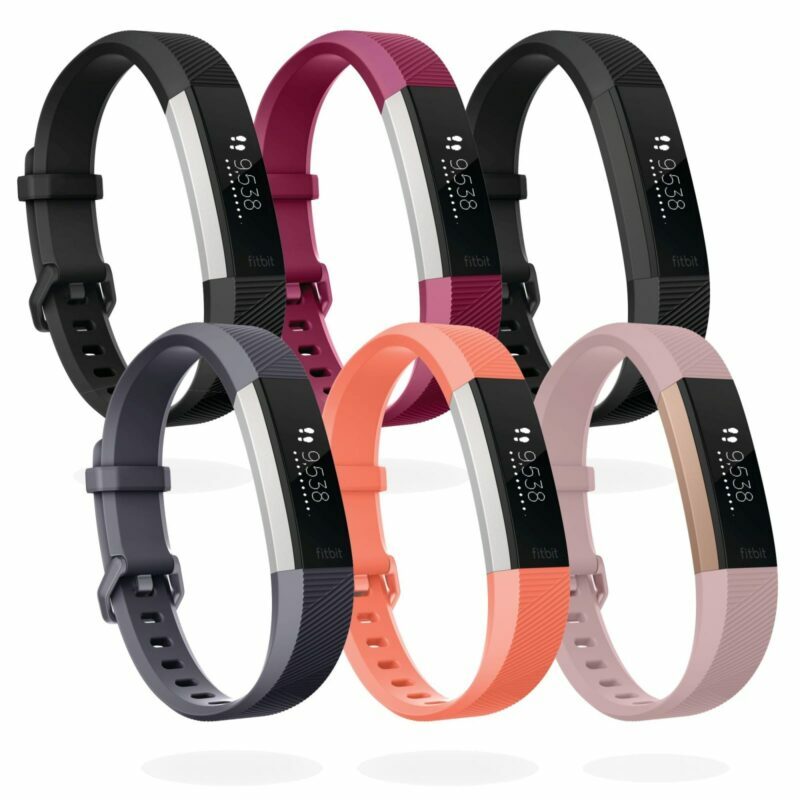 The new fitness tracker comes with a novel heart rate sensor which makes the Fitbit Alta HR a better fitness tracking companion than the Fitbit Alta, although it is still not an in-depth fitness tracker yet as it still for people with modest fitness goals which still make the Fitbit’s Charge 2 the reasonable choice for athletes. With a price tag of $149, the Fitbit Alta HR has more or less the same price as the Charge. It is a fitness tracker for people who would like to keep their eye on fashion sense as well as activity tracking. It is a more attractive and sleeker than the Fitbit Charge, however, if you prefer function over fashion then you should go for the Charge. The Fitbit Alta HR has a similar design with the first Alta, although the interesting thing here is the integration of the heart rate sensor, unlike the Fitbit Alta which is more less a step tracker. Apart from the new heart rate sensor, there is also a more long-lasting battery capable of lasting for a week on a full charge and still maintain a sleeker look. The only noticeable change is the newly introduced buckle which gives a more a tighter fit. This is reasonably important because the heart rate sensor demands a firmer fit to give accurate readings and at the same remain comfortable. The new fitness tracker with all the new features crammed into it manages to stay lightweight and has a width of just 15mm which makes it a bit more spacious. Considering that it also has sleep tracker it is very important that it is comfortable and has a secure fit, both of which the Fitbit Alta HR offers. The fitness tracker is also water resistant, which means it can be worn in the rain or while sweating, however, it is not advised to take it into the shower not to talk about swimming. Just like other Fitbit’s other tracker, the Alta HR offer a two strap size choice which is either small or large, but the main unit only comes with one size. The screen of the Alta hR is similar to that of its predecessor with no button in sight.Although the display is touchscreen, it requires a tap to start working. It can also be activated by rotating your wrist as though you want to view your watch. However, this does not work most time which leaves you only with the tapping method. The Fitbit Alta HR is compatible with both Android and iOS smartphone, and it is paired through Bluetooth like other Fitbit’s tracker. On the first use of the tracking device, you will be asked to sign or register a Fitbit account where you can set your sleep and fitness goals. The app can also be used to customise the Alta Hr display like deciding what detail you want to see on your screen such as active minutes, the number of steps, calories burned and resting heart rate. It also has about a week of battery life from a single charge which is admirable.